Gambia face being suspended by the International Olympic Committee (IOC) following the Government's failure to heed a warning last month to stop interfering in the running of the Gambia National Olympic Committee (GNOC). A crisis meeting between the GNOC and the Gambian Government was held at the IOC's headquarters in Lausanne following revelations that staff had been denied access to its offices. The IOC, led by its autonomy tsar Patrick Hickey, had told the Government that they must reopen Olympic House in Bakau and also revoke a travel ban on GNOC staff. But a deadline of last Monday (October 13) set by the IOC for the Government in Gambia to formally recognise Momodou Dibba as the GNOC President and return the headquarters - which it had seized in April - to the control of the National Olympic Committee has now passed without satisfactory action having been taken. Olympic House was reopened briefly in August but the Government continued to control who was allowed to enter the building. The IOC's ruling Executive Board are now set to discuss the issue at its three-day Executive Board meeting in Montreux, starting on Wednesday (October 22). 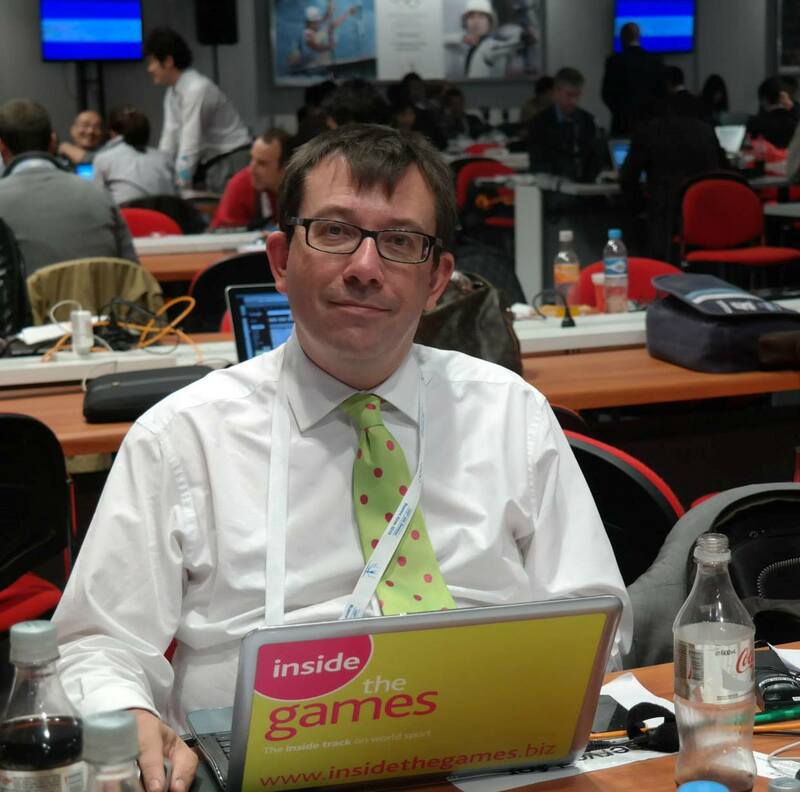 A spokesman for the IOC told insidethegames: "We continue to monitor the situation very closely."